Your Home is your greatest investment! Know these questions and answers before you interview! The difference can cost you thousands! Do you provide a personal property website for my home? CLICK HERE FOR OUR ANSWER! How many international websites do you syndicate for your listings? CLICK HERE FOR OUR ANSWER! Do you pay for Premiere Placement on Zillow, Trulia, etc.? CLICK HERE FOR OUR ANSWER! Do you promote your listings on a Social Media Platform, more than just Facebook? CLICK HERE FOR OUR ANSWER! Are you skilled in dealing with multiple offer situations? CLICK HERE FOR OUR ANSWER! Do you have retargeting technology to ensure that once my home is viewed, it is continually visible when other sites are visited? CLICK HERE FOR OUR ANSWER! Do you provide a Matterport® 3D Walkthrough Virtual Tour or just have shifting focus over still pictures and call that a virtual tour? CLICK HERE FOR OUR ANSWER! How will I get feedback from potential buyers and their agents? CLICK HERE FOR OUR ANSWER! Will you provide a SmartBoard for my home? They capture traffic to my website and are environmentally responsible. 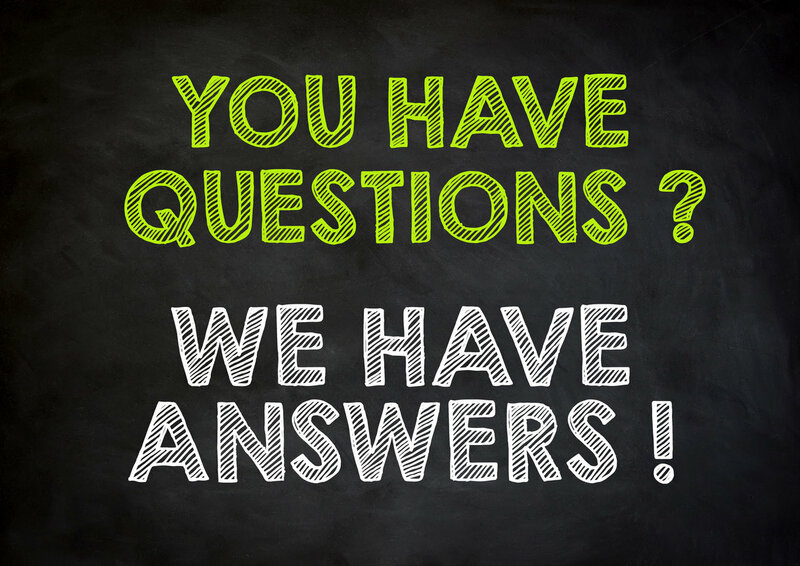 CLICK HERE FOR OUR OUR ANSWER! Will I get a weekly emailed status report on my home’s advertising traffic and showings? CLICK HERE FOR OUR ANSWER! Do you provide a Free Home Warranty for my home that will transfer to the Buyers for a year? CLICK HERE FOR OUR ANSWER! Do you provide a complimentary professional Home Staging consultation? CLICK HERE FOR OUR ANSWER! What strategic system do you have in place that’s designed to take advantage of this low inventory market and stimulate multiple offers for my home? CLICK HERE FOR OUR ANSWER! Full Service Real Estate + High Impact Internet Marketing - All For a 1% Listing Fee!